So you’d like to sell your house, but you need to “fix up a couple of things” before you talk to a realtor about putting it on the market. It’s amazing how you stop seeing things like ratty bath hardware and peeling deck paint, and then when you really look you’re kind of disgusted with how you live! YouTube is loaded with how-to videos that make it look so easy to repair tile or shore up deck supports, so you think, “I can do this, no problem” and hit the hardware store with a list of stuff and a quick weekend project. The problem is, nothing involving home repairs is every as easy as it seems and before you know it, you can easily spend thousands on a project that you thought would cost a few hundred at most. Take that deck with the peeling paint that’s a little saggy. If it’s more than a few years old, it could well be out of code if your railings are horizontal rather than vertical. 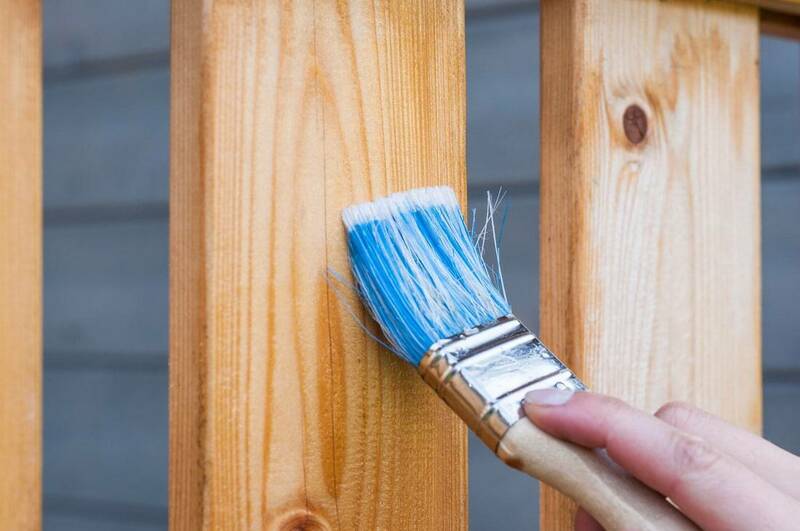 When you go to the hardware store to figure out how to fix it, that’s a question the salesman will ask–and if you’re out of code you’ll have to pay for an updated deck one way or the other; on the front end if you fix it yourself, or as a credit or price decrease to the buyer. If you’re naturally handy and have the tools, it might be less expensive to do it yourself. But if you’re like most homeowners and don’t have post hole diggers, circular saws, and an impact drill, you’re going to spend a lot in that repair–you can rent the tools if you’re confident using them, and buy the materials for the project. Or hire a professional to do it–again, costing well over the three or four hundred you had budgeted. Your third option, saving the best for last, is to let Sellers Advantage come in and buy your home in a couple of weeks, as is. Save yourself time, stress, and money with the easiest real estate transaction you’ll ever have. Contact us today, call the moving trucks tomorrow!